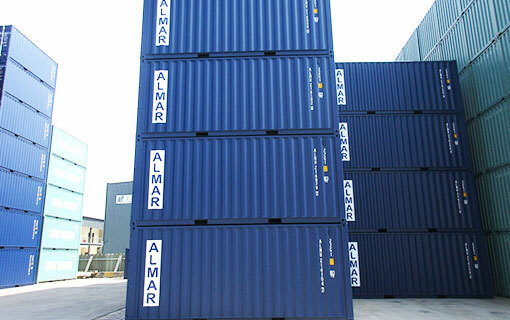 From global transport to local space requirements, Almar Dry Freight & Storage Containers are the perfect choice for when you need to move cargo across the world or add more space to your business. 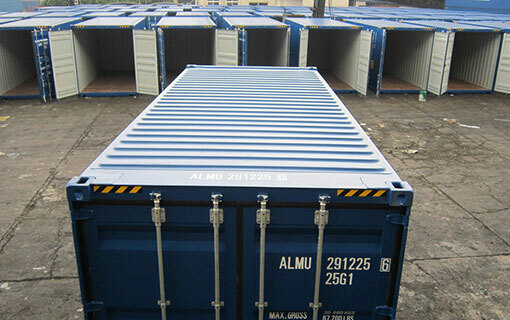 6m shipping containers are the perfect solution for additional storage requirements. 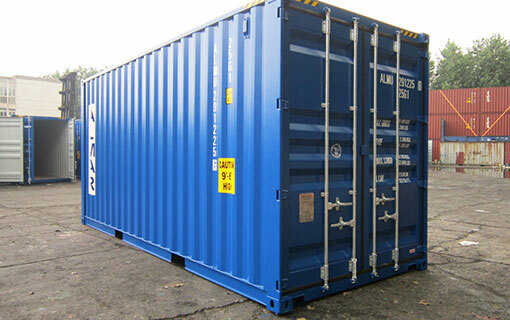 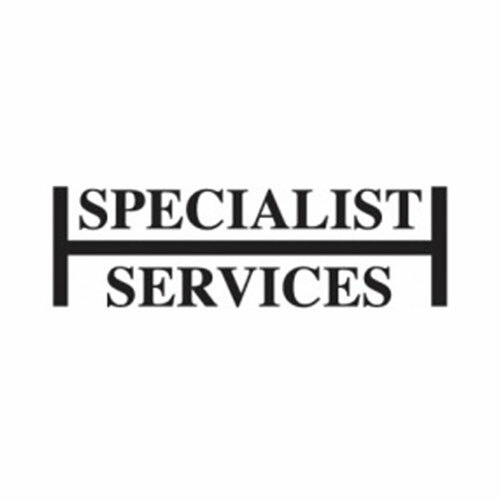 They can be delivered to just about any location, offering an instant and secure space with minimal capital investment. 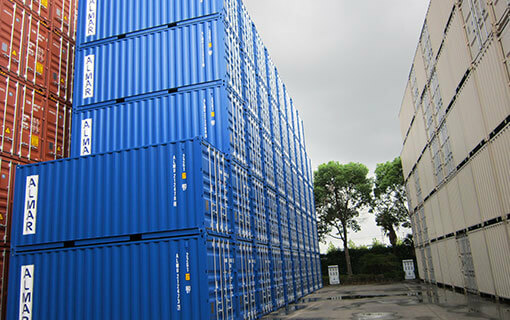 12m shipping containers offer a huge volume of approximately 76mᶟ of storage space. 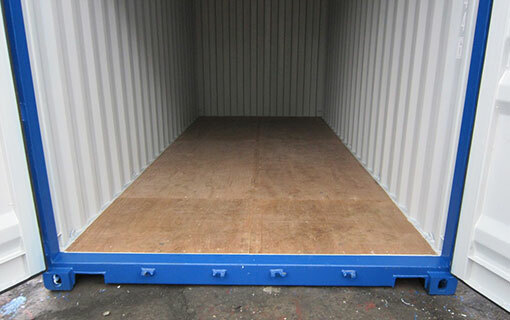 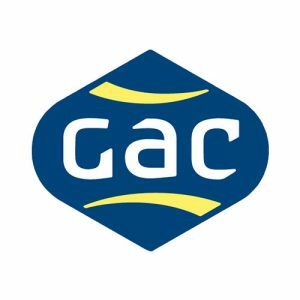 They require minimal site preparation and can be delivered to create an instant warehouse. 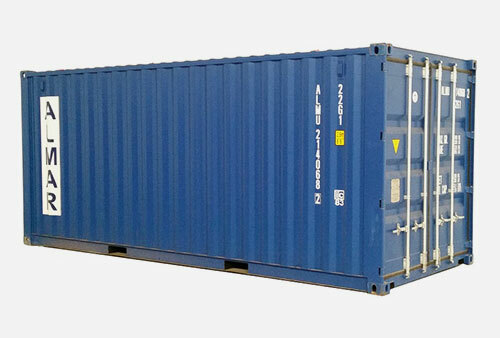 3m shipping containers offer secure storage for areas where space is a premium. 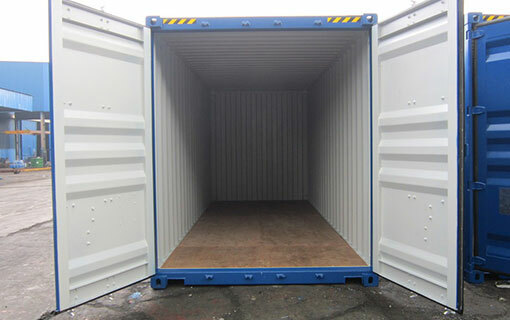 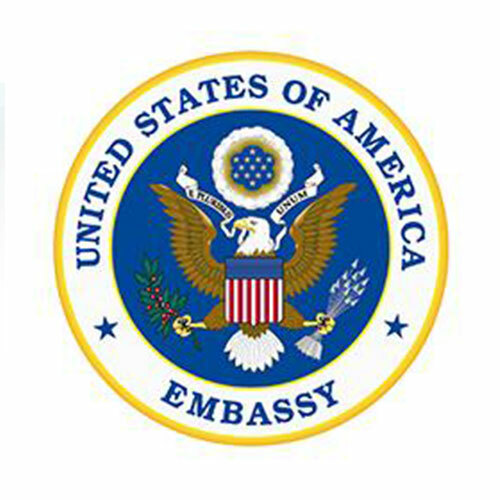 They have a small footprint and can be instantly delivered for safe and secure storage. 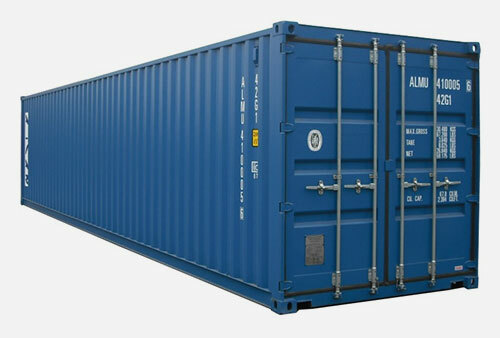 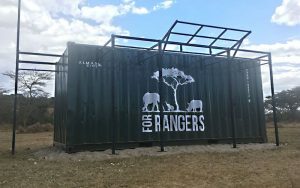 Instant: Shipping Containers offer an instant storage space which can be delivered and dropped into place with no construction and minimal site preparation. 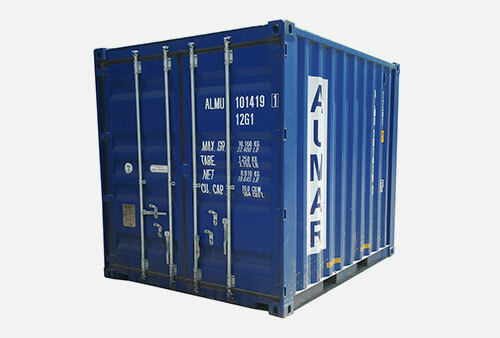 Secure: The containers have secure double lock doors with thick steel panels enabling a secure storage space. 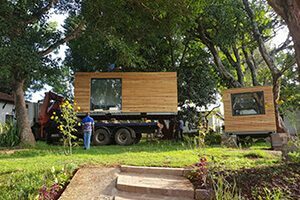 Modular: As your storage requirements grow, further containers can merely be added and can even be placed on top of each other to allow for better floor space use. 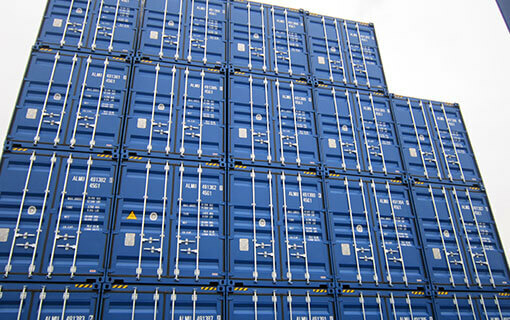 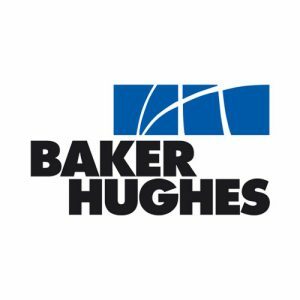 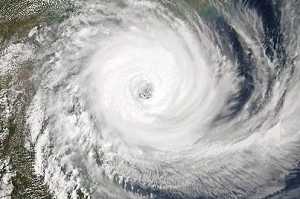 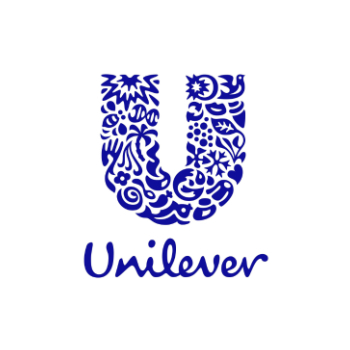 Mobile: If your business moves, your container can move with you. 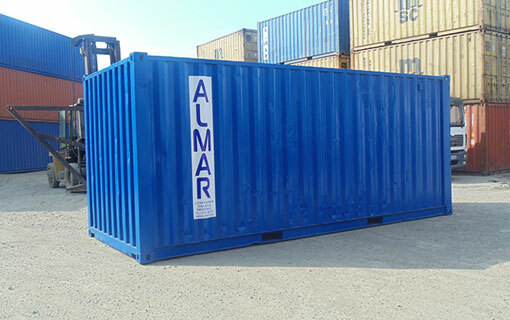 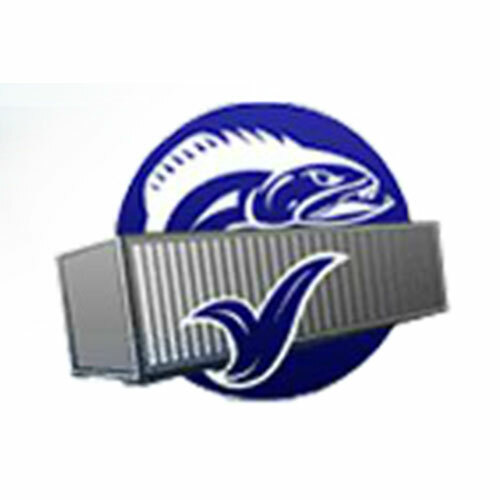 At Almar we love what we do and are passionate about shipping container solutions, the Almar team will go above and beyond to exceed your expectations and ensure that we deliver a product that suits your needs perfectly.